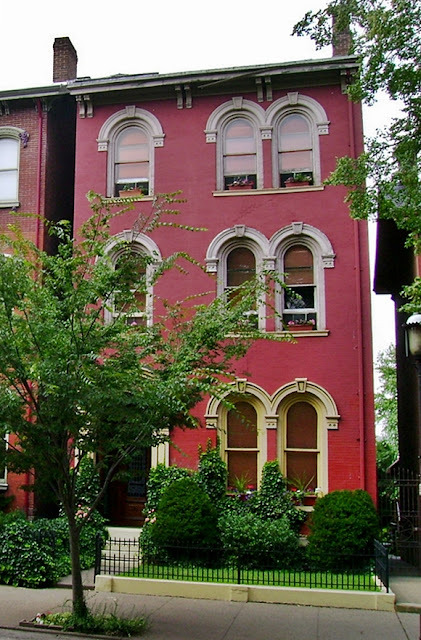 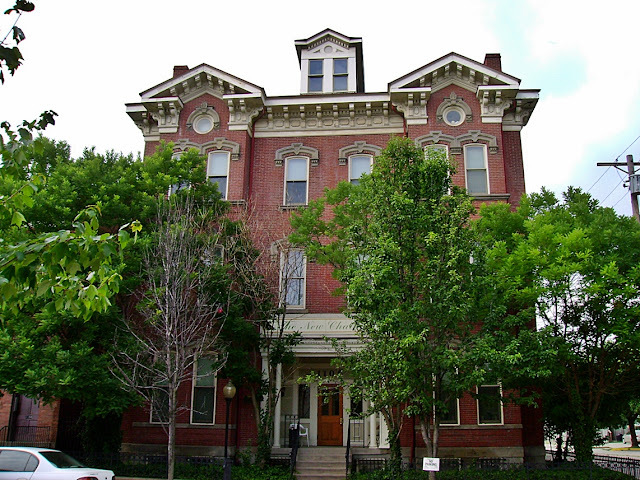 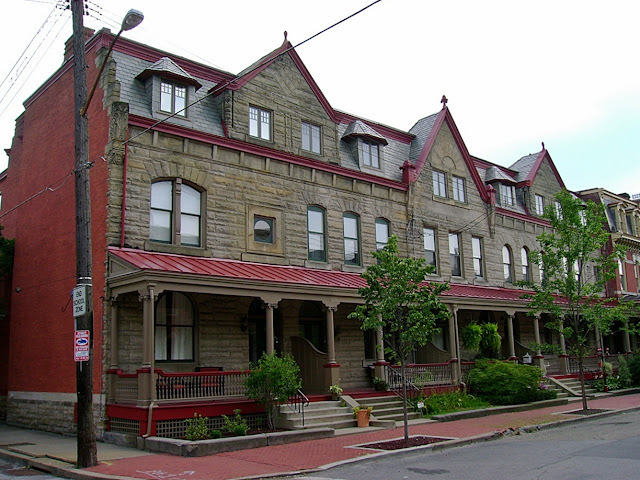 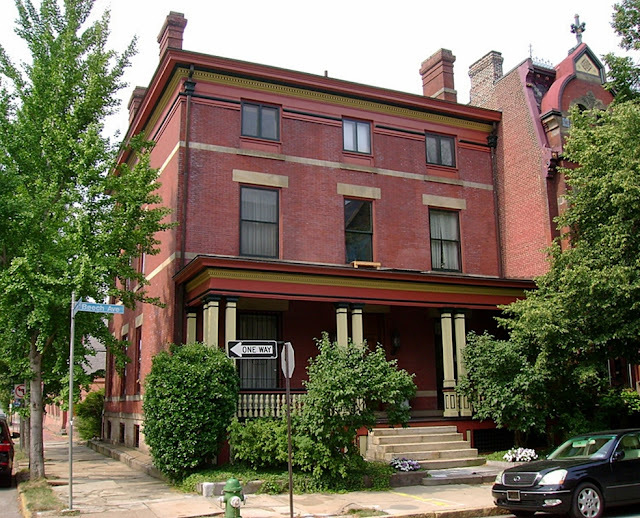 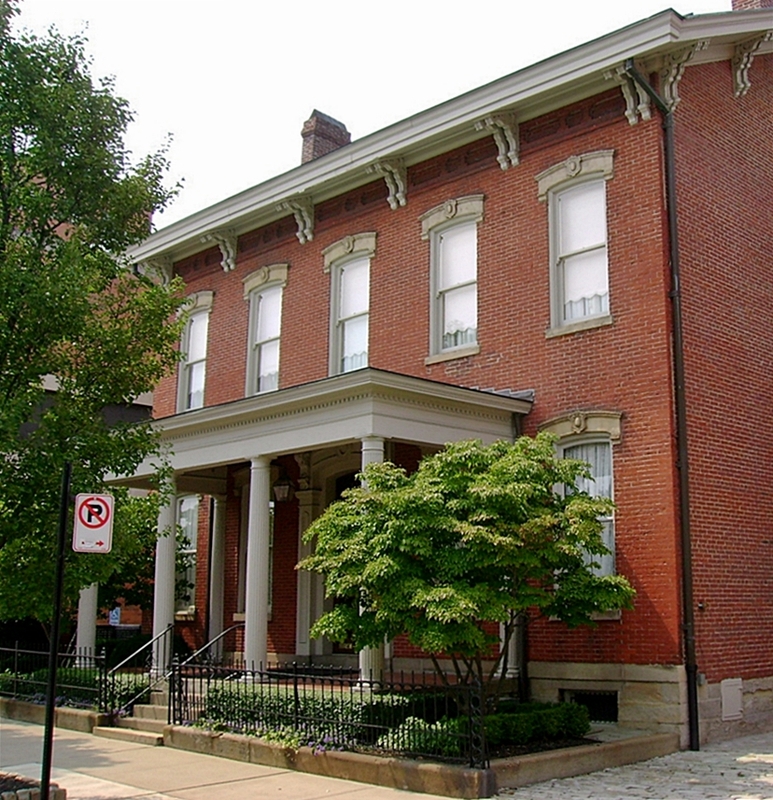 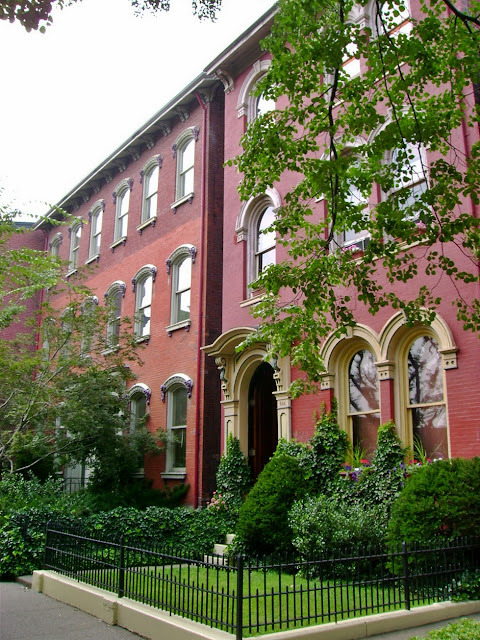 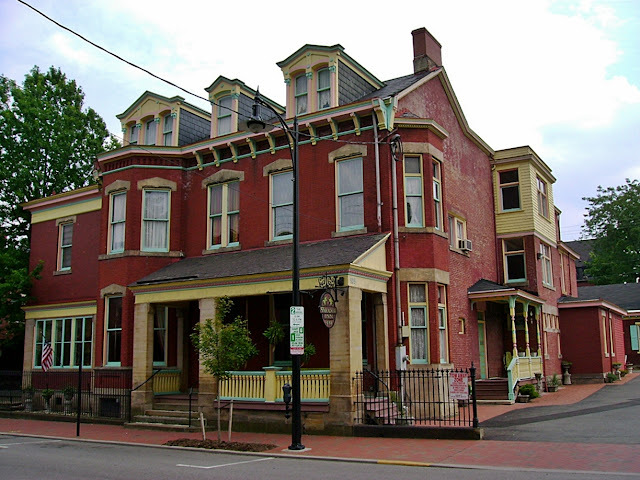 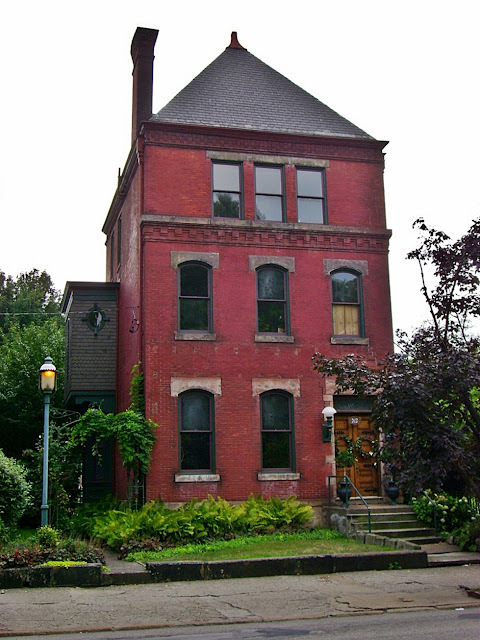 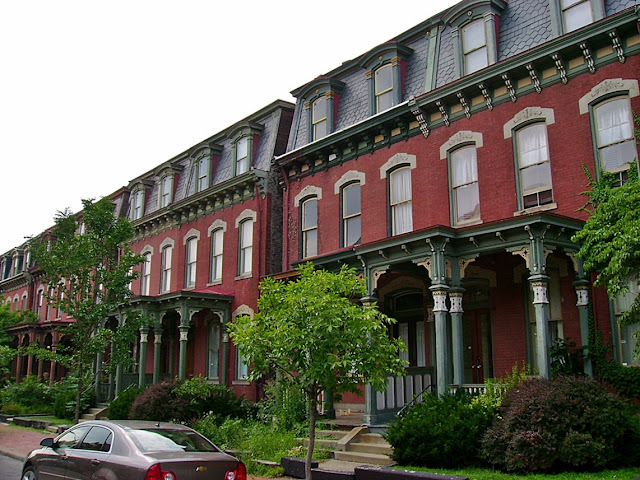 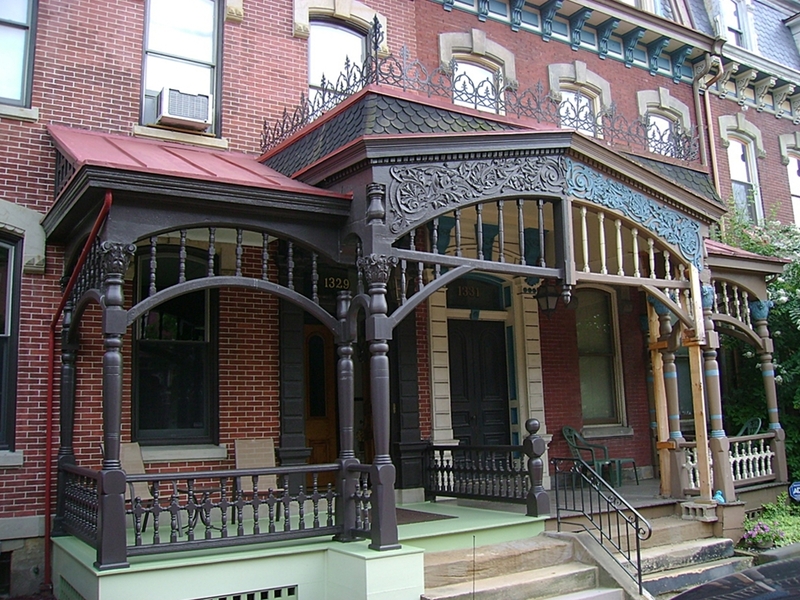 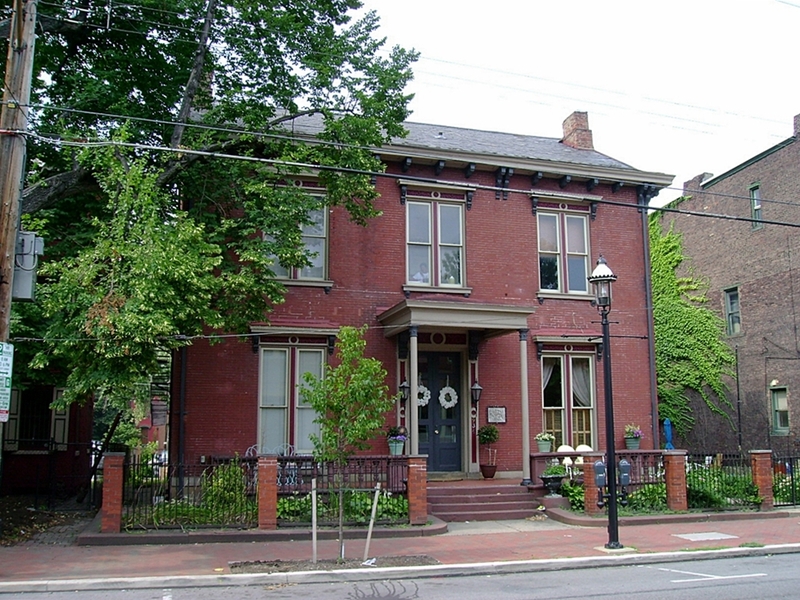 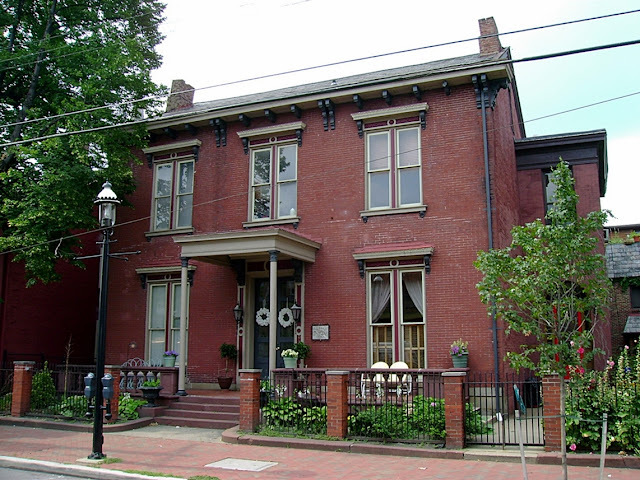 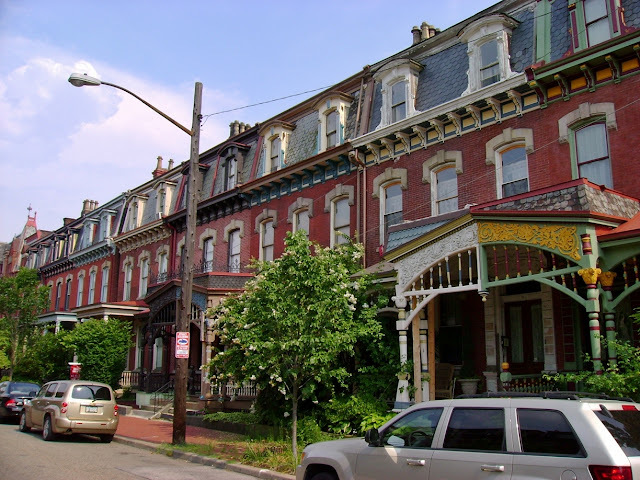 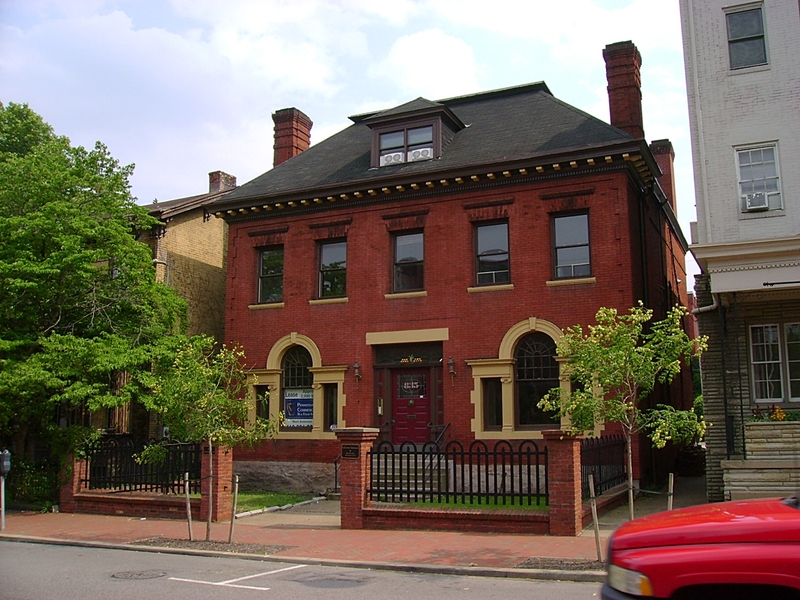 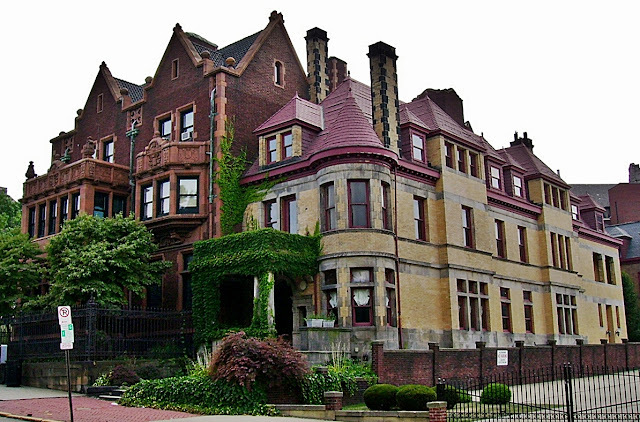 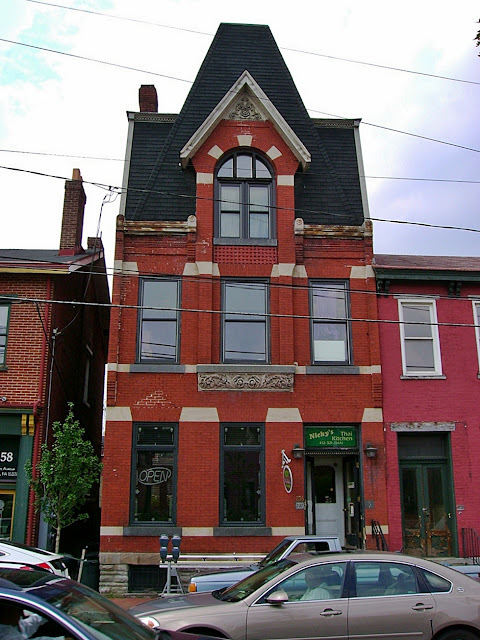 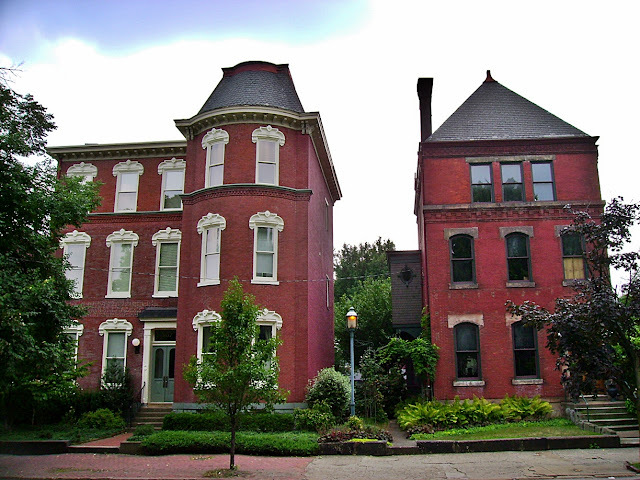 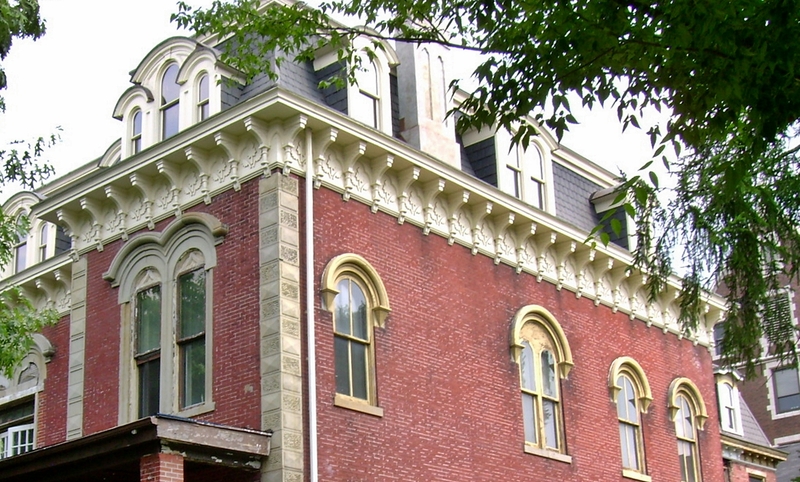 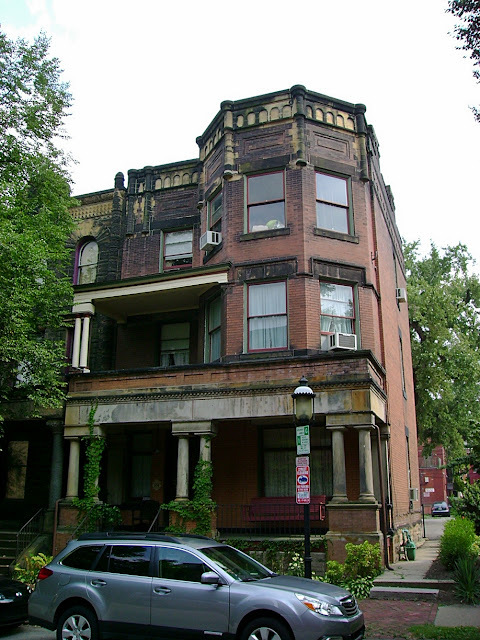 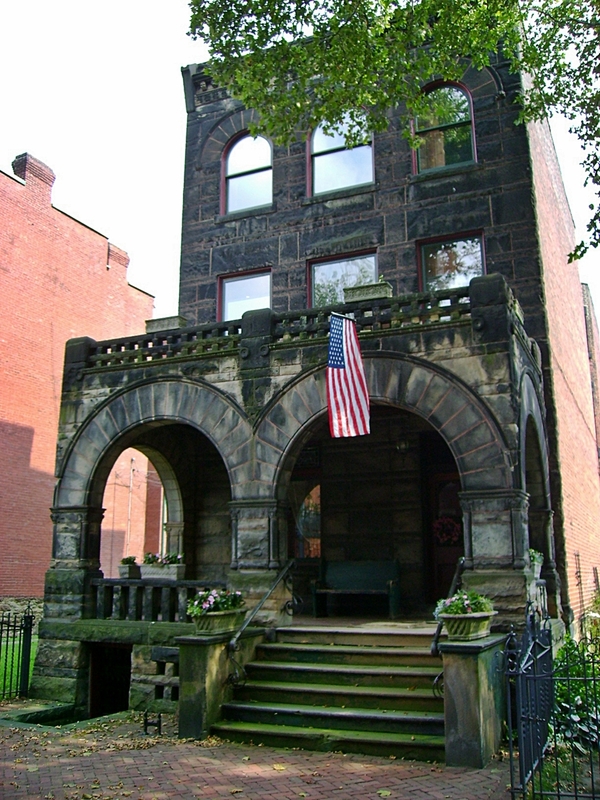 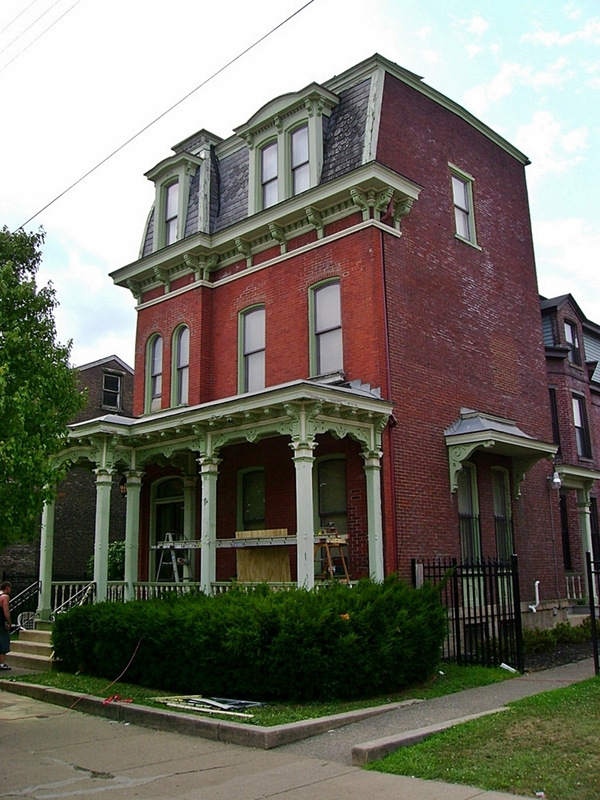 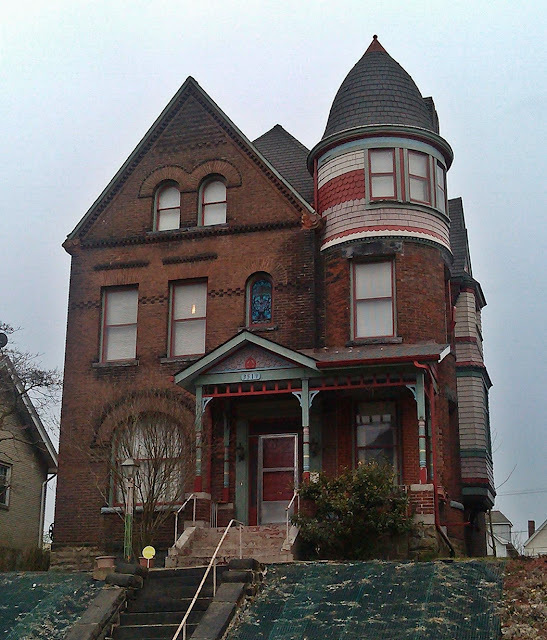 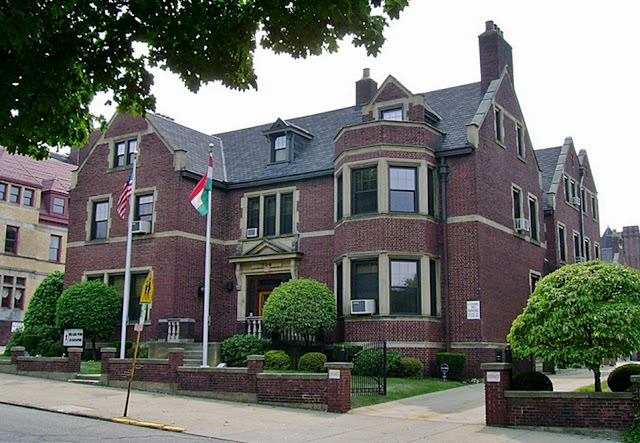 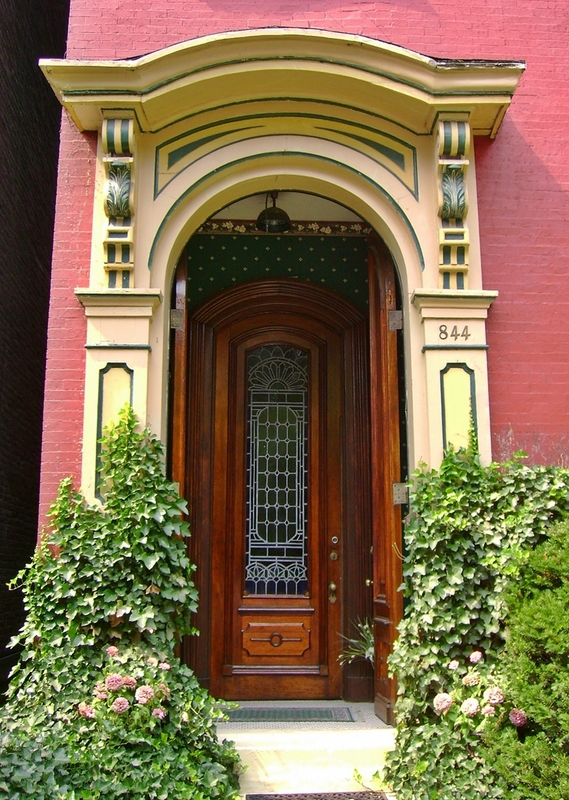 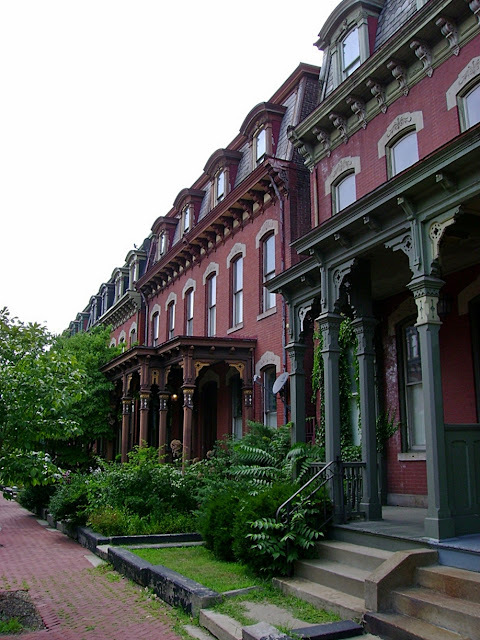 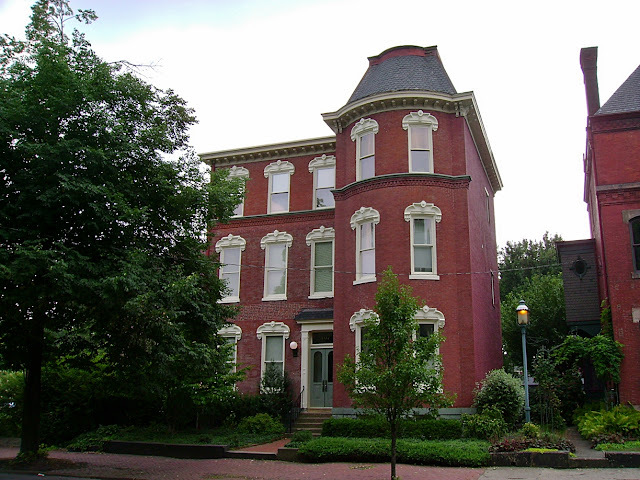 This is part one of a series of photographs on the grand homes of Pittsburgh's North Side. 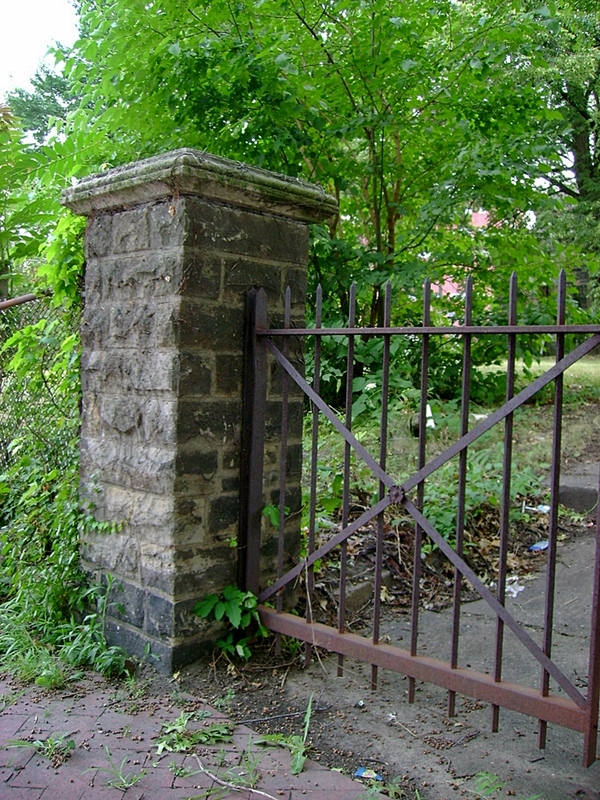 These photographs were taken in 2011. 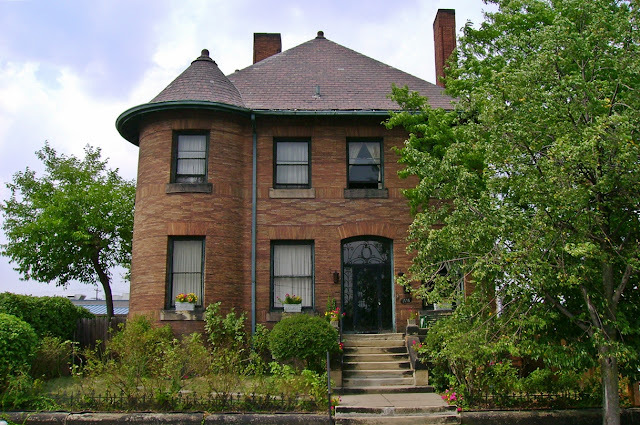 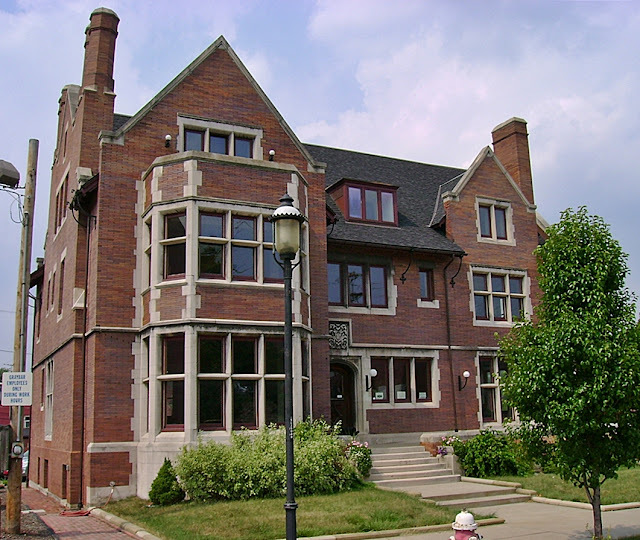 I plan to add to these photographs and develop a comprehensive tour of the grand homes of many different North Side neighborhoods. 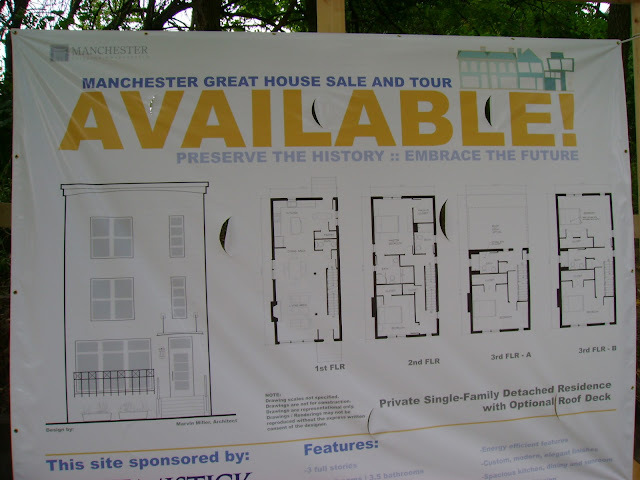 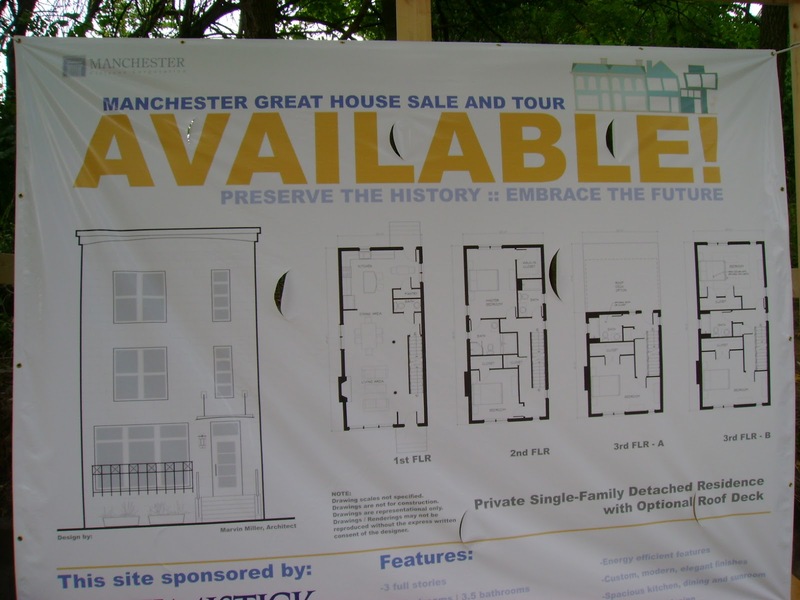 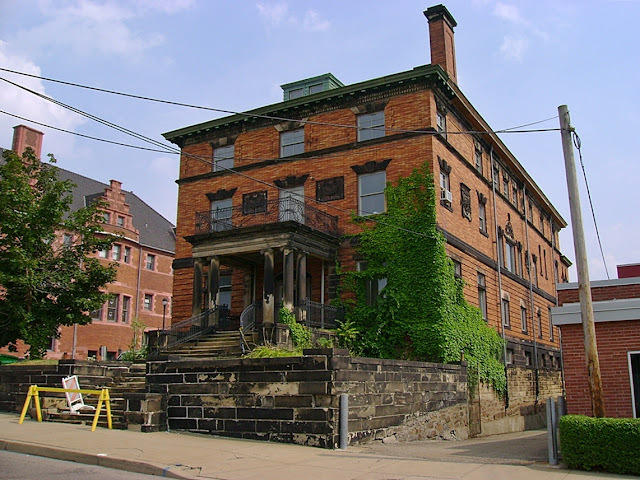 The photographs here were taken mostly in Manchester and Allegheny West. 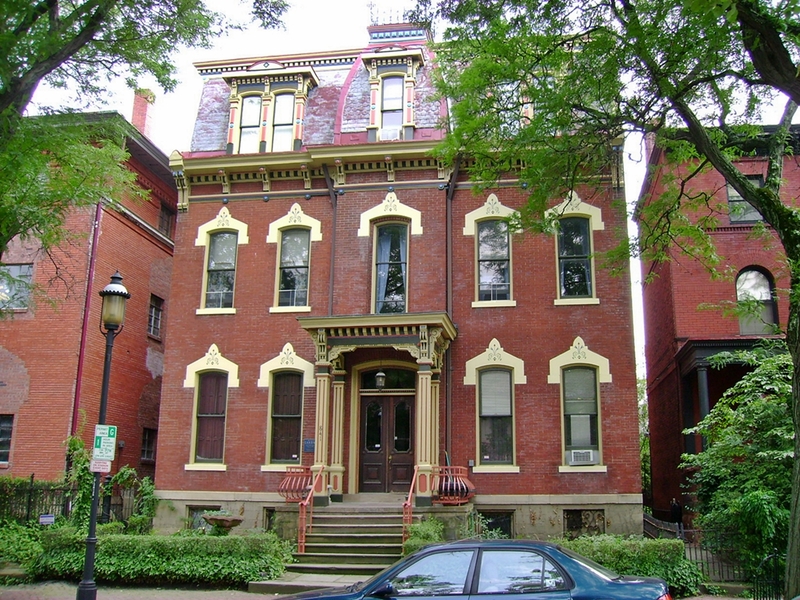 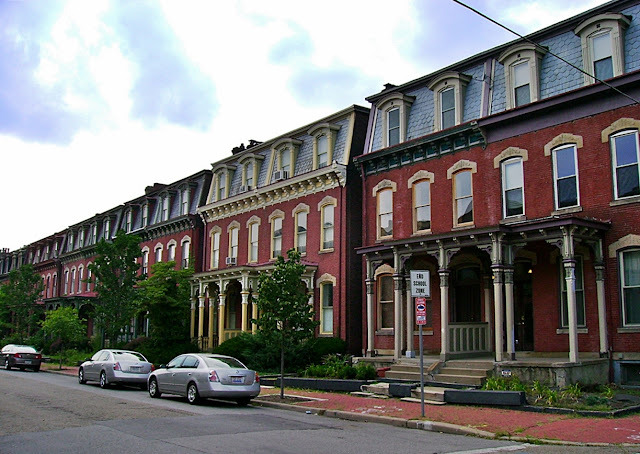 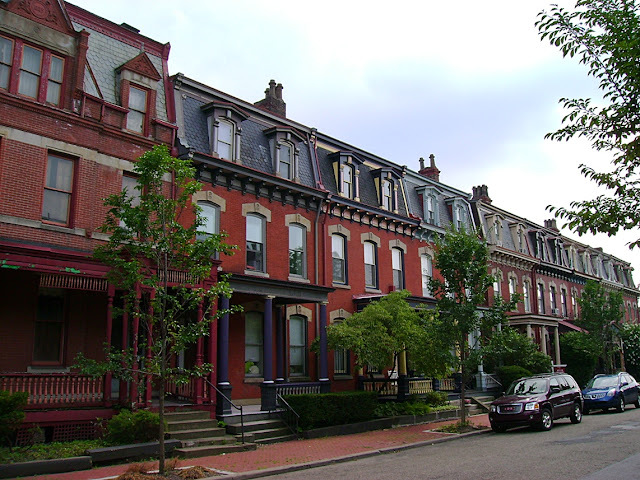 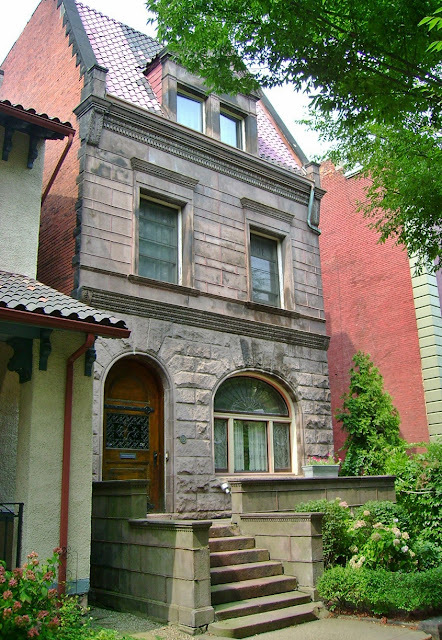 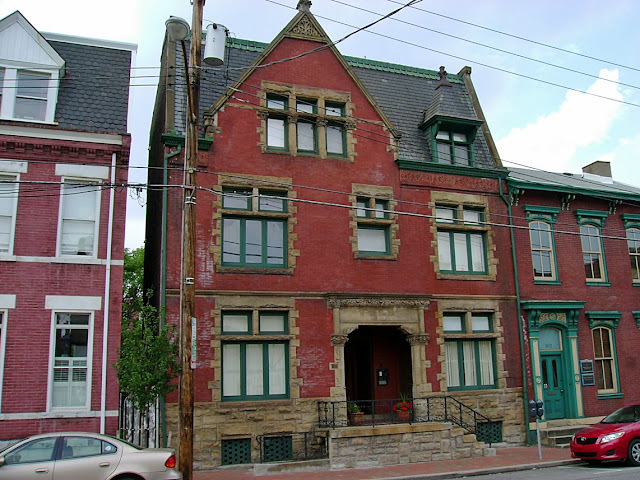 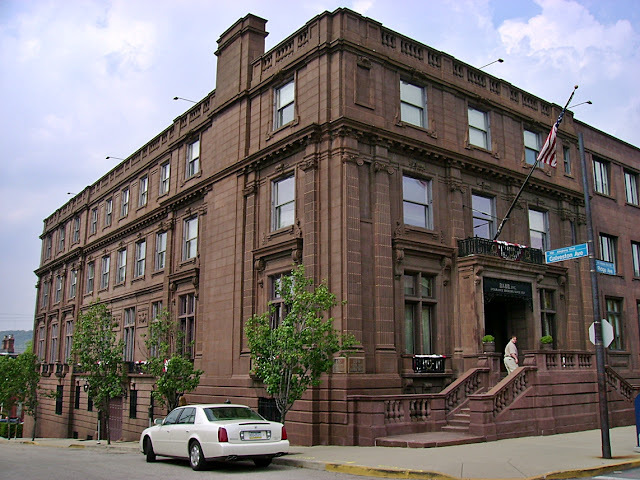 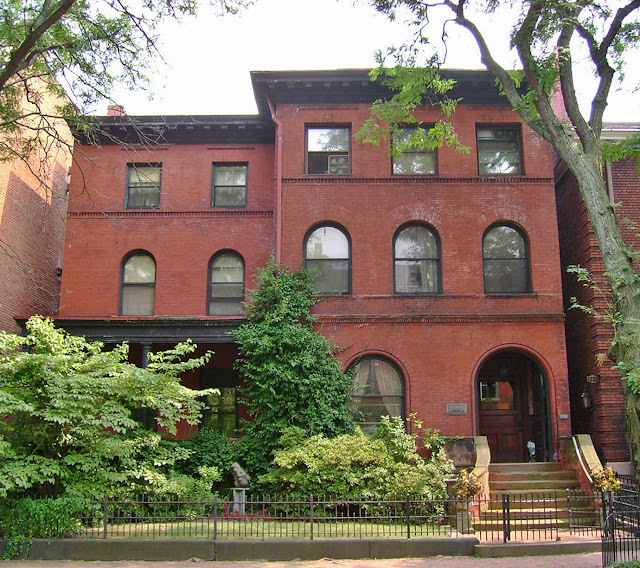 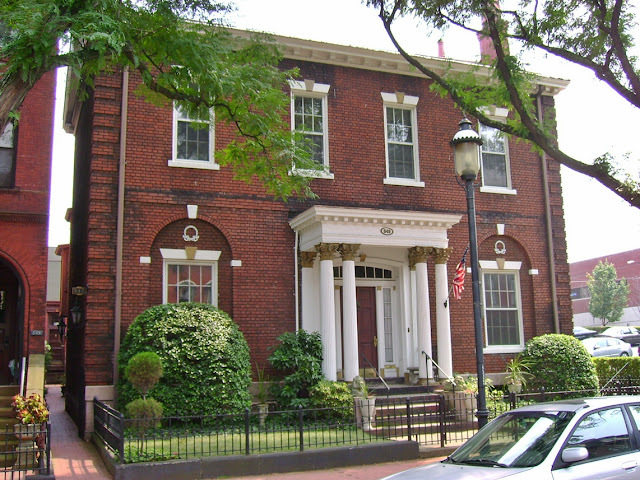 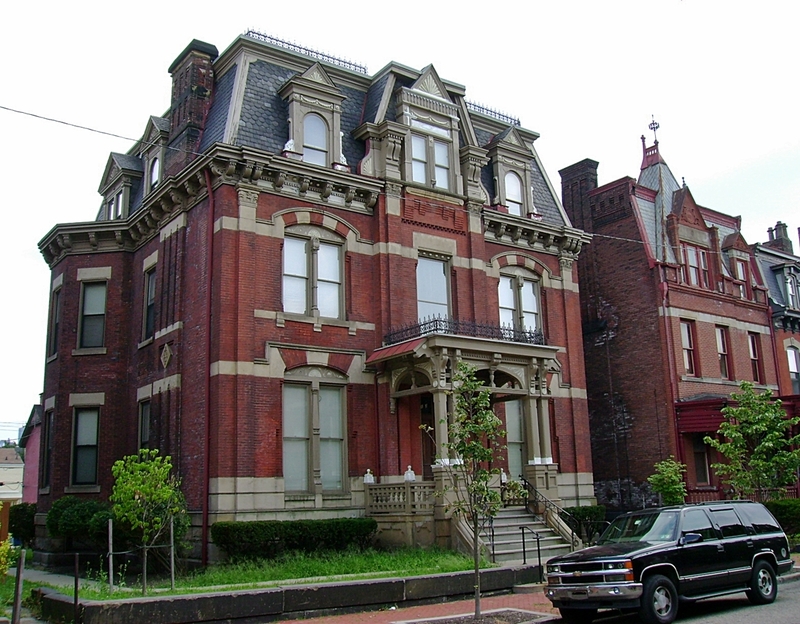 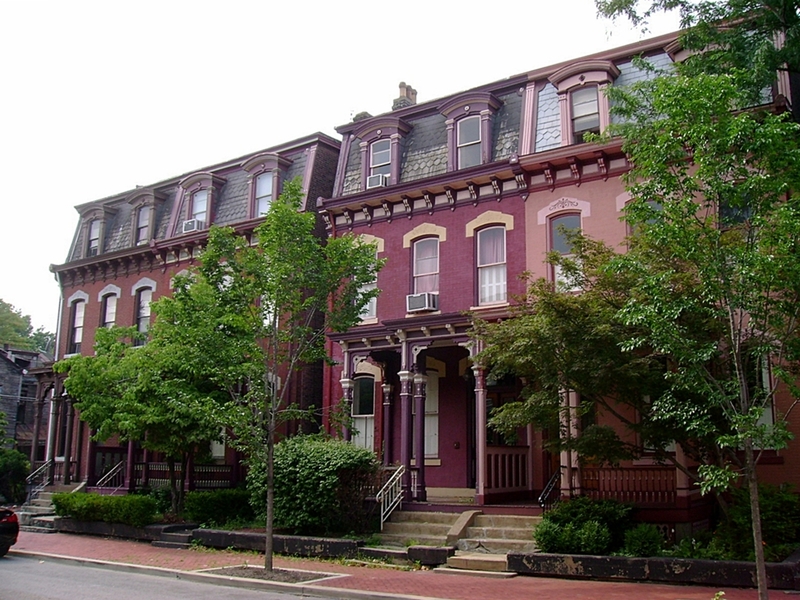 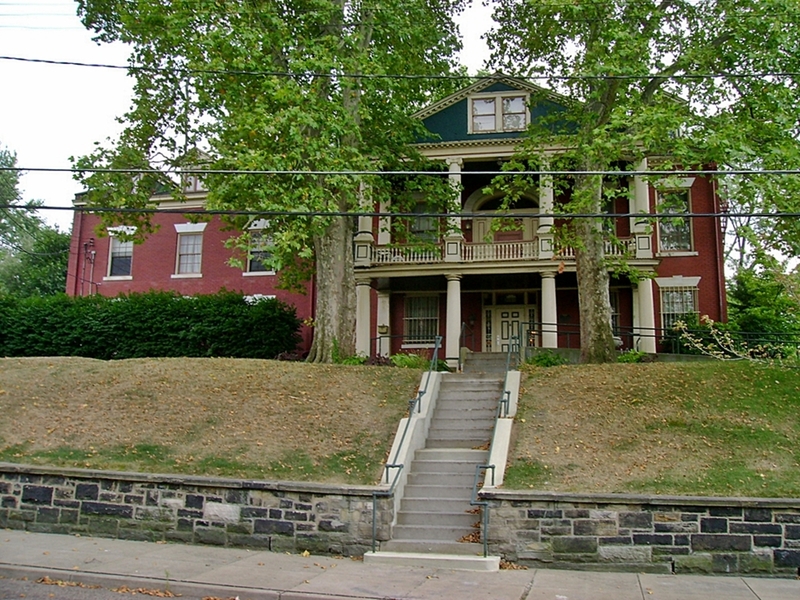 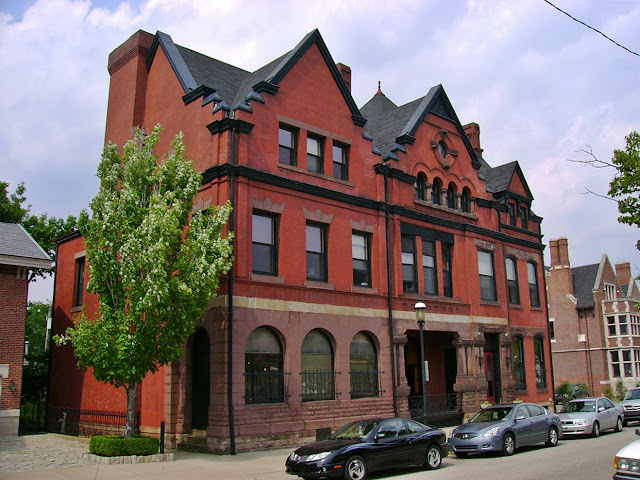 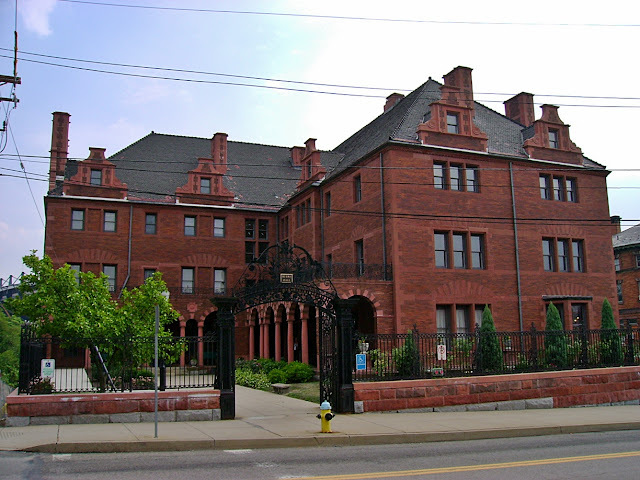 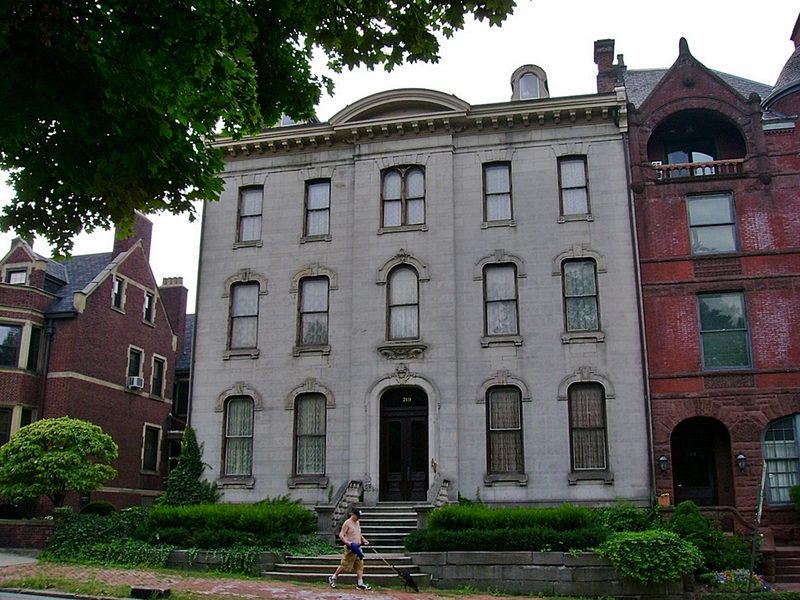 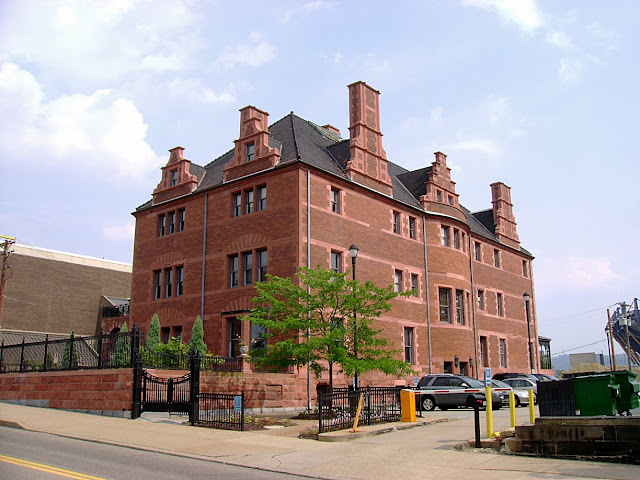 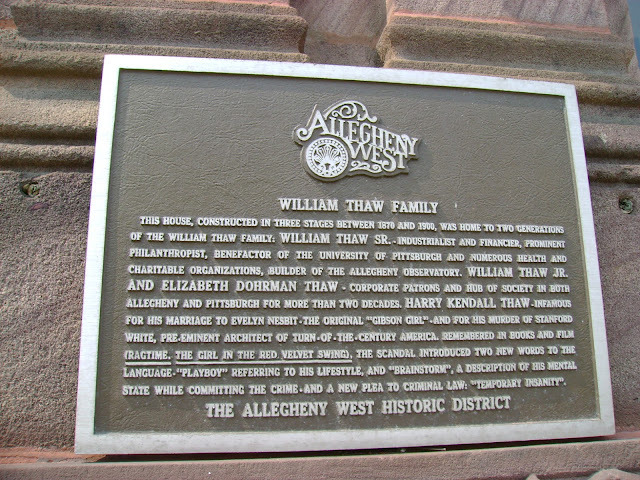 The North Side of Pittsburgh was once known as Allegheny City and was composed of many grand homes belonging to the wealthy industrialists of the day. Millionaire's Row was located here. 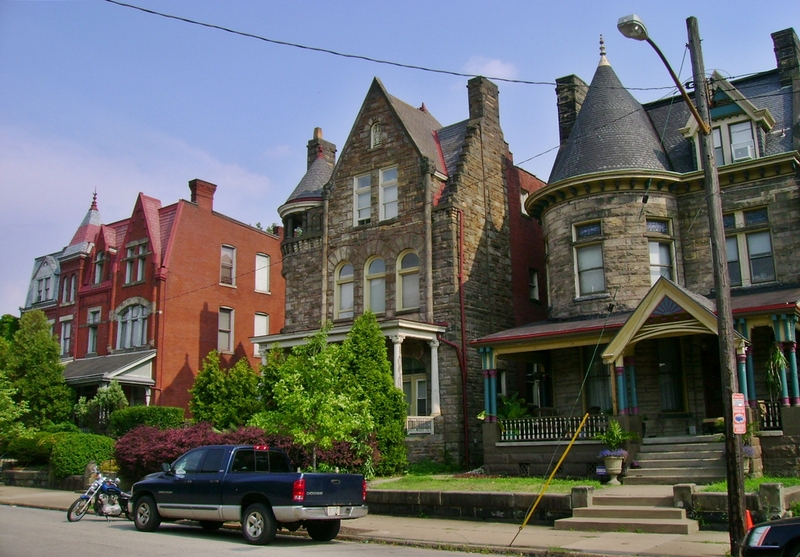 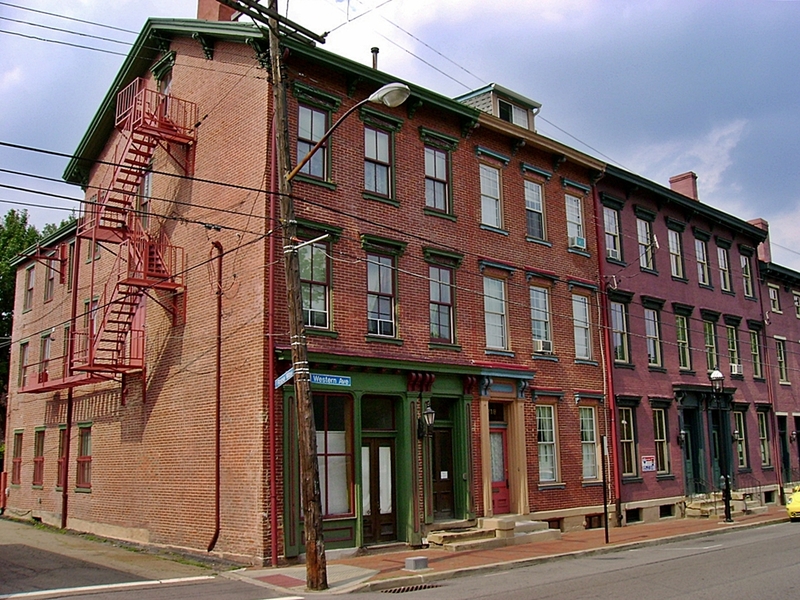 Marcia Davenport's novel "The Valley of Decision" depicted class divide in Allegheny City during the 19th century. 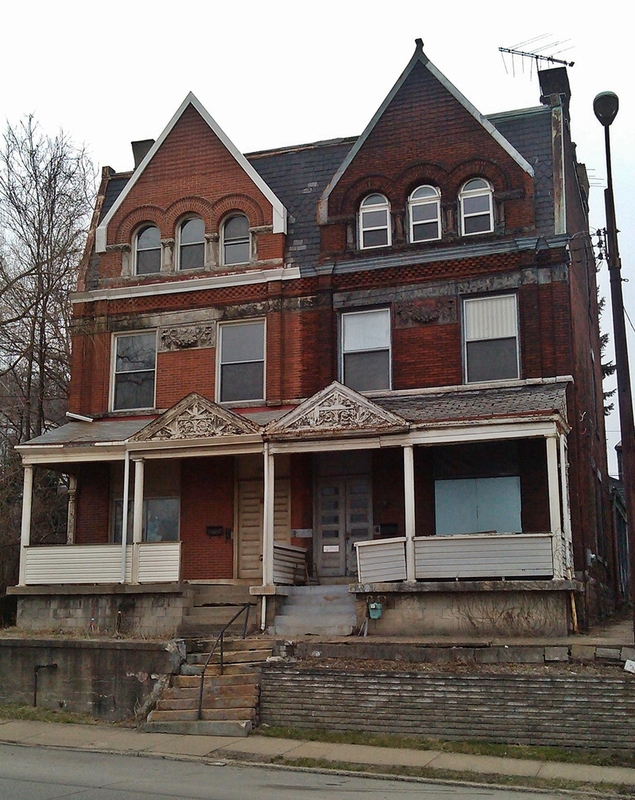 Many of the grand homes of Allegheny City's prosperous past have fallen to the wrecking ball over the years, due to changing tastes and suburbanization, but some survive. 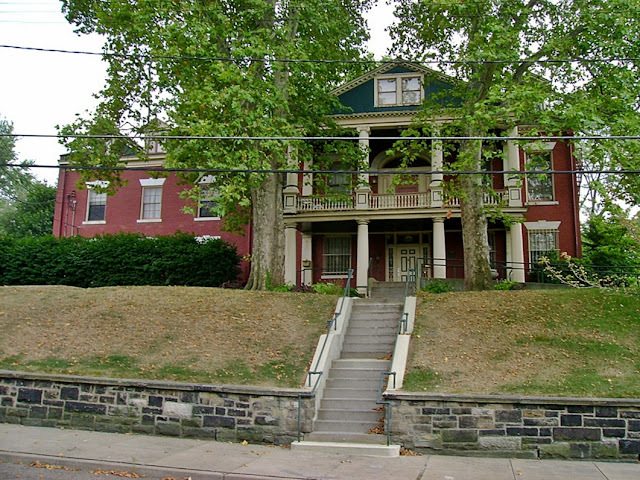 Here is my effort to trace the surviving grand homes that inspired "The Valley of Decision." 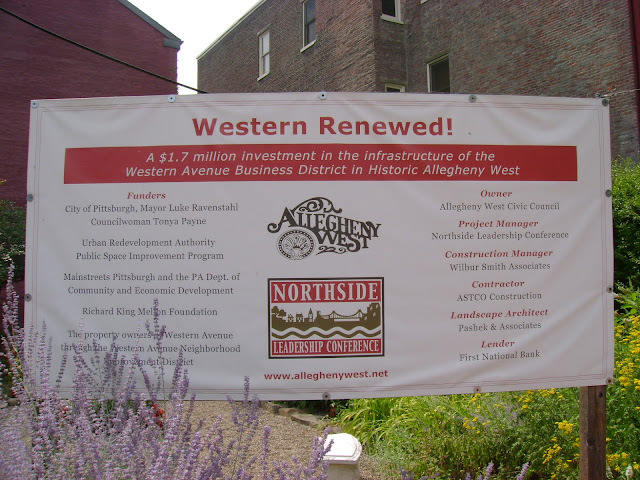 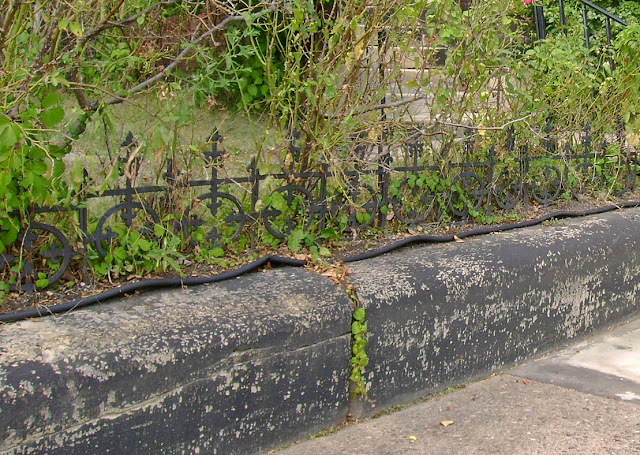 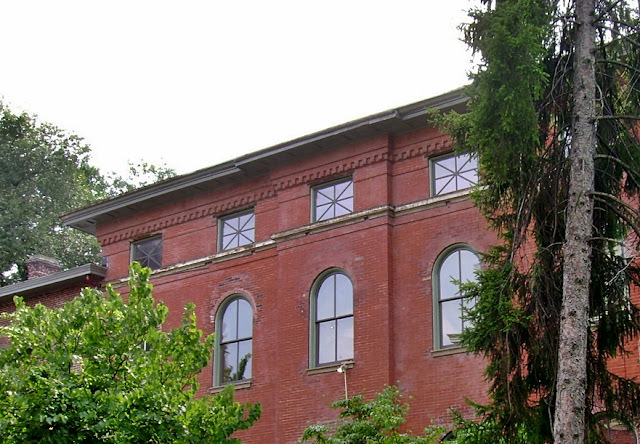 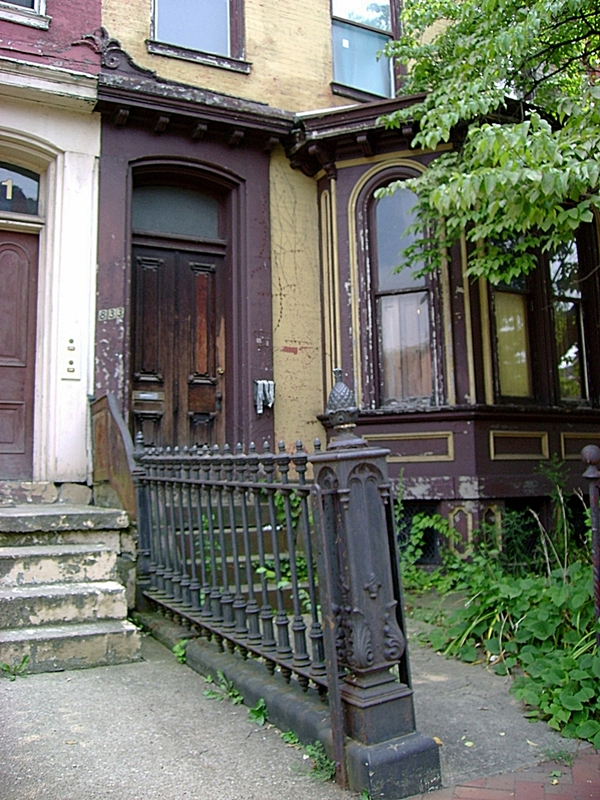 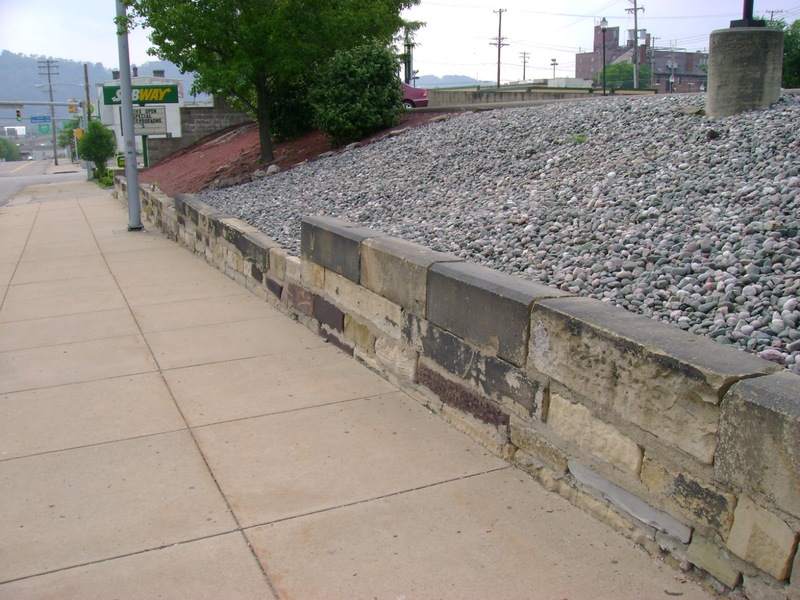 To see the remains of Allegheny City's working class history, see my Spring Garden photo tour. 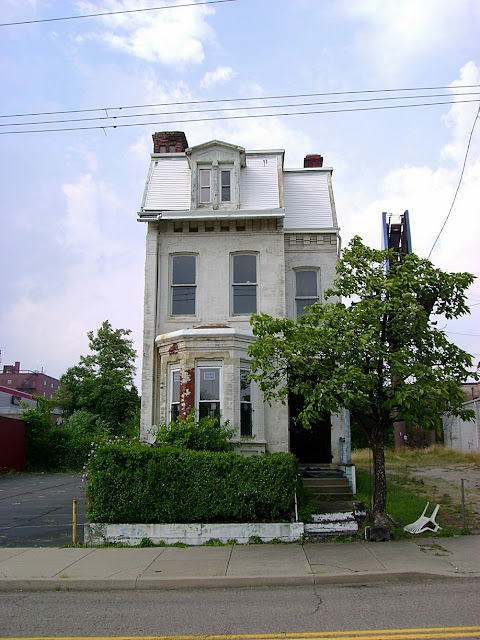 The last home standing on this section of Ridge. Taco Bell now stands to the right of this house.